﻿Last Minute Father's Day Gifts, It's Never Too Late! Yes, father is the person in the whole wide world who would never stop believing in you even if the whole world does. He always makes sure you achieve your dreams, he bought you your first toys, he stood beside you in every stage you were performing on and he taught the greatest lessons of life. You became a person of fine character all because of him. 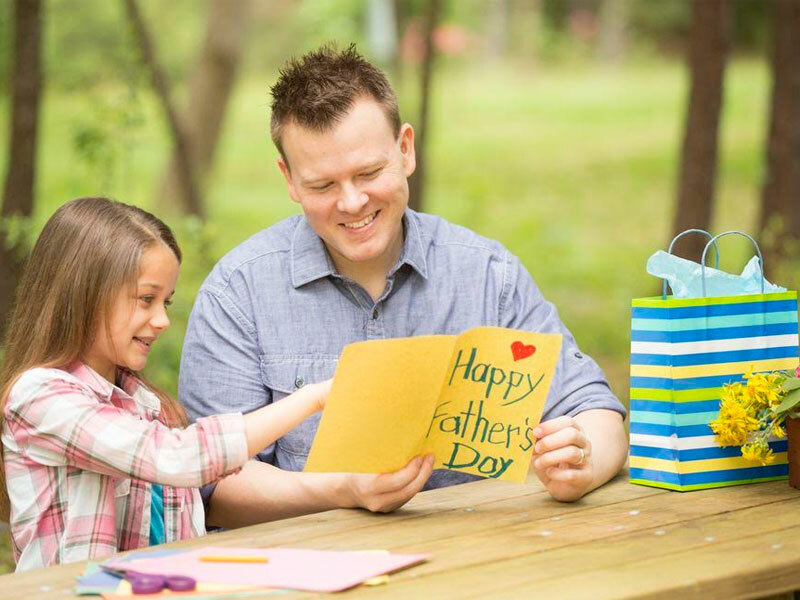 Father's Day is the perfect time to celebrate his love and kindness. We are sure you must have planned a grand treat for him. Not really? You didn't get time? We understand, life gets hectic and times are demanding. You kept occupied in meeting the needs and it slipped your mind to organize something. Do not worry, it's never too late. There are last minute father's day gifts options that you can make good use of and celebrate love with your father. 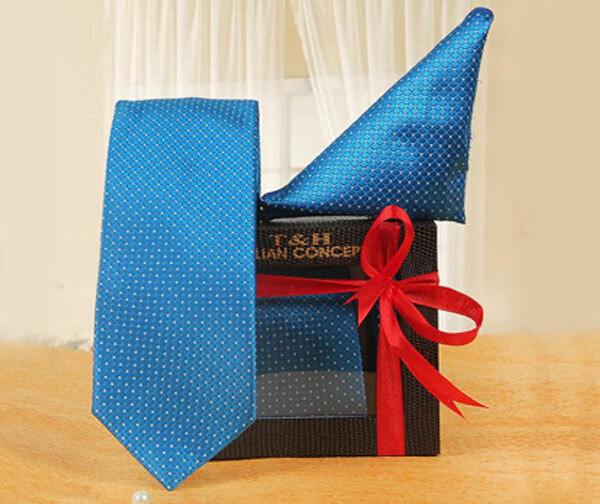 Online shopping is a great resort for such times when you can easily call for express delivery of father's day gifts. Wondering what to buy for Father's Day in that last minute and yet make an impression? 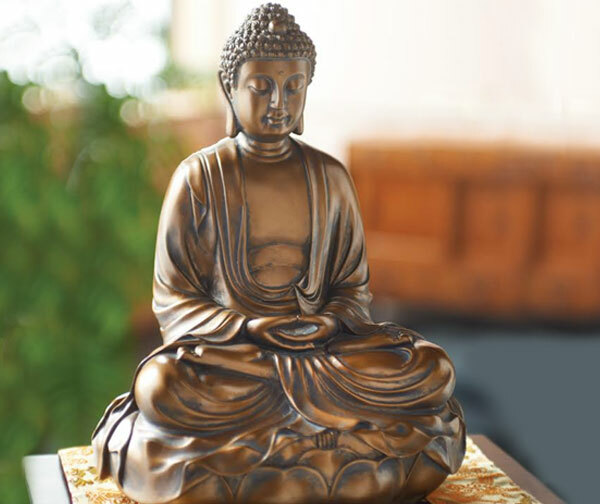 If your dad is into worshipping, the greatest gift you can give to him would be an idol of Buddha with some fragrant incense sticks. Let him have his hours of spirituality, immersed in peace and harmony. You can just log on to a good online gifting website and place your same day order. He is going to bless you till eternity for this meaningful last minute father's day gift. Order Here. A style quotient is everyone's prerogative. Gift him a little style wrapped in love. Check out the fabulous combos of ties, handkerchief, cufflinks and wallets from an impressive website and order it immediately. We are sure you can ask for same day delivery for father's day gifts and make the moment count. Dad's life is hard…work, family, responsibilities and a lot more to take care of. Help him to steal a few moments to relax. Wondering what to buy for Father's Day that can help him relax? 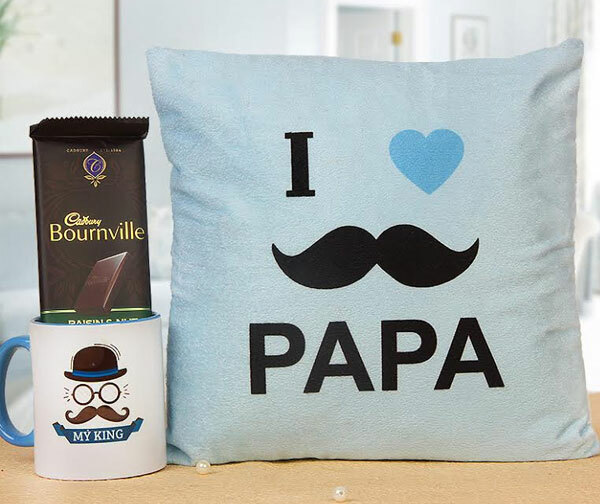 Well, a striking hamper of a snug cushion and an attractive coffee mug is the perfect giveaway for this day and signals at the care you have for your father. Order it now. Also Read: Do Men Like Flowers? Is It Okay To Gift Flowers To Men? This is the ideal resort for a last minute father's day gift. A bunch of fragrant blooms that exude happiness and joy! 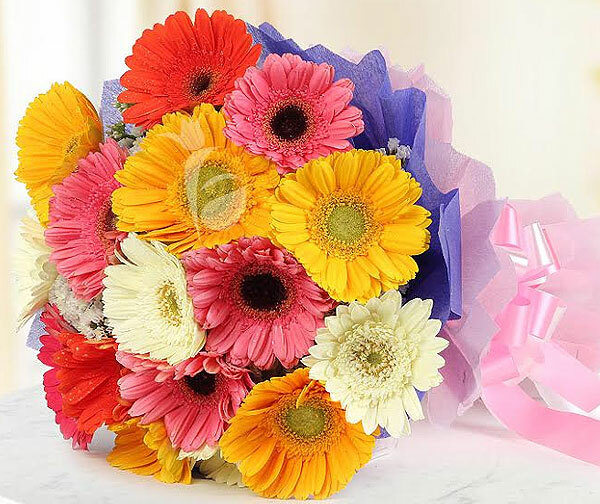 Yes, who doesn't love a bouquet of flowers wrapped in vibrant colors. Flowers bring freshness to life and hold the power to brighten up any day. Buy Father's Day special blooms for your dad and see him smile ear to ear. Order Here. For a sweet tooth that he has, this one is another wonderful choice for same day delivery of Father's Day gifts. 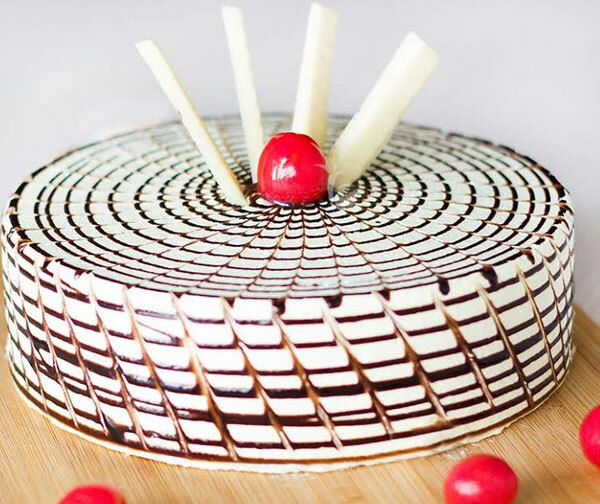 Check out the options on delicious cakes and order the flavor that he loves the most. It is going to be the most beautiful gift when you serve that cake for him and the entire family sits together to share the sweet moments to be cherished forever. Order Here. Do not wonder much on what to buy for Father's Day if you have missed on it. Check out the last minute Father's Day flowers, cakes, gifts and help your old man feel loved and cared for.